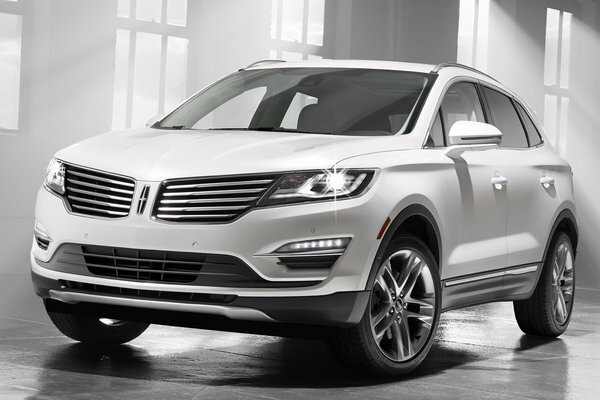 The Lincoln line adds a small crossover related to the Ford Escape. A turbocharged 2.0l four-cylinder engine is standard. A 2.3l turbocharged four-cylinder is optional on top trim levels. The Navigator wears updated front and rear styling. A 3.5l turbocharged V6 engine rated at 380-bhp is now standard.